Interpreting data creates information, and presenting that information in new ways that enable better, faster, and different types of decision making generates incredible business value. 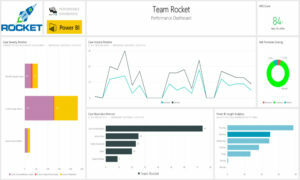 Through Microsoft PowerBI, the WBM client community is achieving this reality and IT organizations are delivering incredible value to their business leaders. 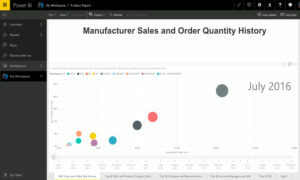 Power BI is the Microsoft suite of business analytics tools that deliver insights throughout your organization. Connect to hundreds of data sources, simplify data prep, and drive ad hoc analysis. Produce beautiful reports, then publish them for your organization to consume on the web and across mobile devices. Everyone can create personalized dashboards with a unique, 360-degree view of their business. 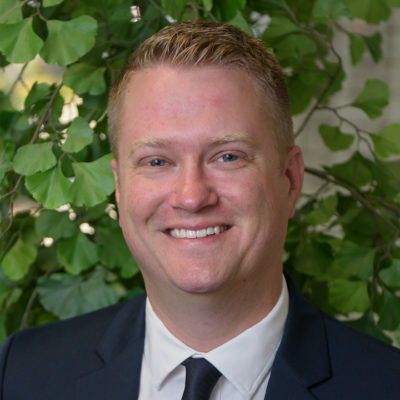 As a Tier 1 Microsoft CSP level partner, the WBM technical team boasts some of Microsoft Canada’s only Data Scientist Certified Architects, a tremendous achievement that has the potential to bring equally tremendous value to our clients across Western Canada. WBM Data Scientists work with our clients in helping to create data warehouses, aggregating data from multiple sources, and delivering amazing real time dashboards and analytics to the business. 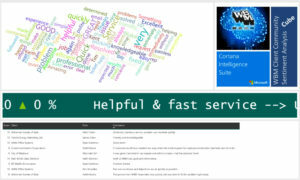 WBM IOC campuses across western Canada are Microsoft showcases, powered by the Microsoft Dynamics AX System and featuring PowerBI dashboards tracking achievements in various business practices areas. 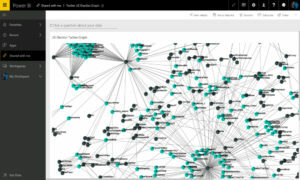 Ultimately, the PowerBI suite of technologies can begin to explore your information in new ways, identifying pattern and trends that were not previously known, and delivering insights that may not have otherwise been uncovered. Through Insight Analytics, the WBM Managed Services organization identified previously unknown patterns in volume of work required and can schedule accordingly, as dashboards began highlighting that certain support pods were likely to be busier than others based on historical call volumes by day of the week over time.